I can see the pulse of customers real time. 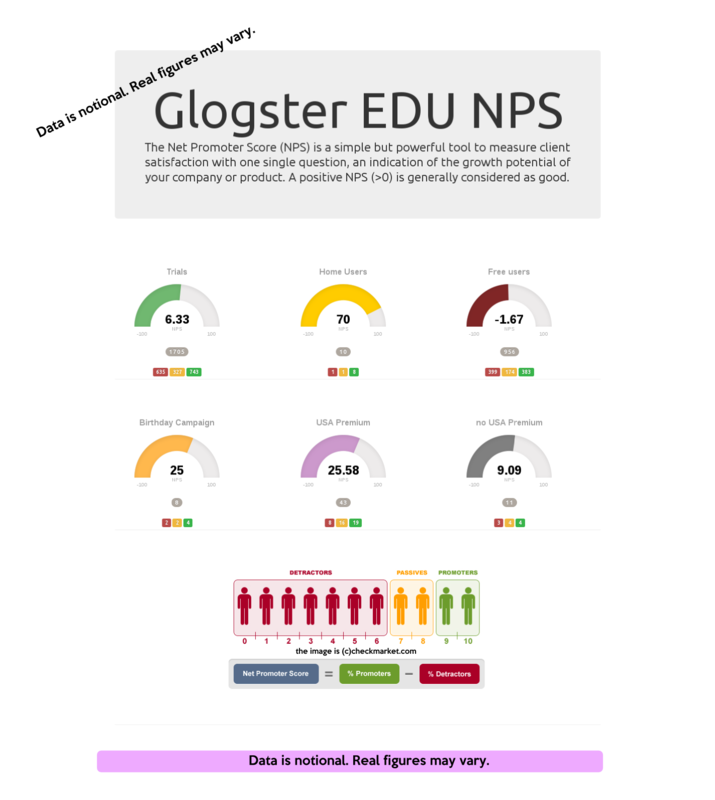 Just finished my #NPS (Net Promoter Score) #live dashboard using #PHP #Bootstrap and #JustGage. I can see the pulse of customers real time. Geekterview with Tiang Cheng from TranslateKarate.